Deep ruby red with dark cherry red highlights. Opulent, very nice open and strong bouquet with aromas of blackberries, strawberries, red and black currants, some cherry brandy and subtle spices. 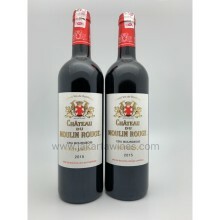 Powerful, juicy, structured with a good tannin frame and covered by lush, aromatic and concentrated fruit. Harmonious and balanced with lots of fullness and elegant length. Tasted at the Cru Bourgeois tasting in London. 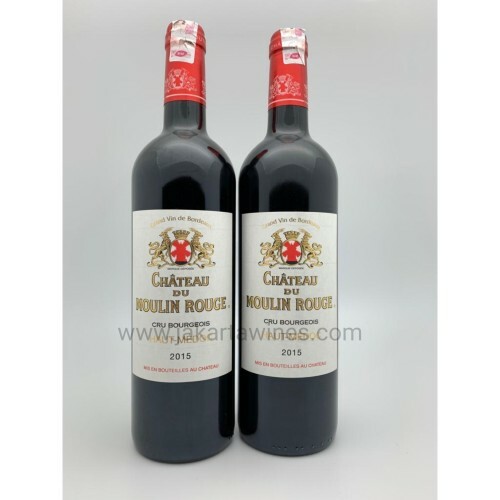 The Château du Moulin Rouge has a clean, fresh bouquet with bright raspberry and briary scents and good vigour. The oak is nicely interwoven here. The palate is medium-bodied with fine tannins, plenty of crisp red berry fruit and a lively, harmonious finish that leaves you wanting another sip. A savory note competes with a toasted edge in this version, while the core offers a modest mix of cherry, currant and rhubarb flavors. Finishes with a cedar twinge. Drink now.